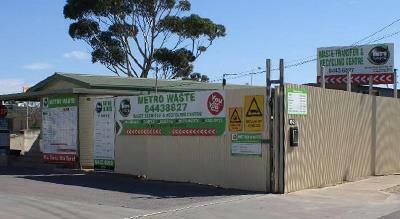 Metro Waste Adelaide has been an integral part of the community for over 40 years specializing in Waste Management. 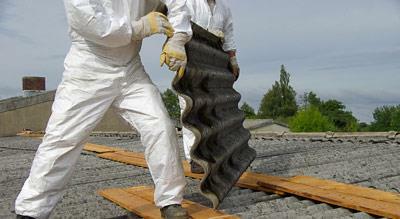 With a conveniently located facility in Thebarton we have the capacity to take all commercial and residential waste including asbestos products. Metro Waste has been at forefront of recycling in Adelaide for decades and we endeavour to recover and recycle everything possible to reduce the impact of landfill. Reducing our carbon footprint is a priority at Metro Waste Adelaide and we will assist you to ensure all waste items are carefully sorted so we can all play our part in creating a healthy environment. 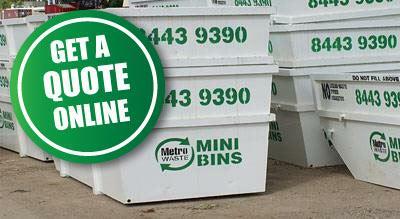 Metro Waste Adelaide also have a large min-bin business so waste pickups are not a problem – just give us a call and we can discuss what bin suits your needs. With convenient opening hours we welcome your inquiries and look forward to assisting you with any of your waste and dumping requirements.